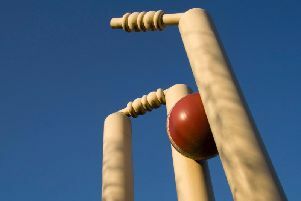 A humiliating batting performance saw Leighton dismissed for less than 70 runs in their massive 181-run defeat to Didcot on Saturday. 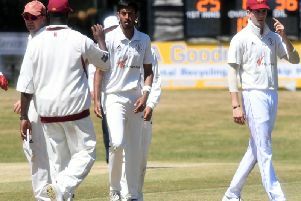 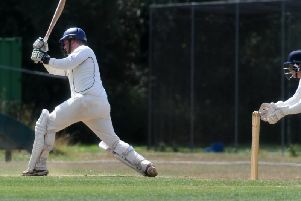 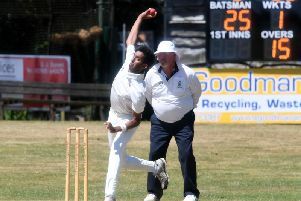 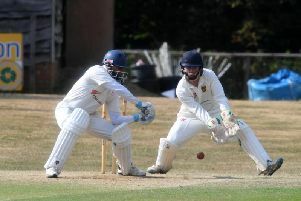 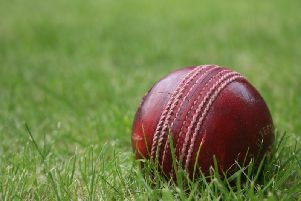 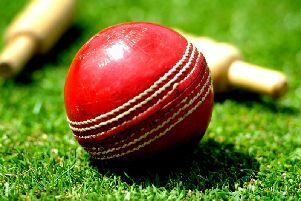 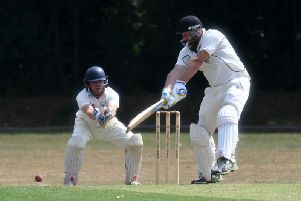 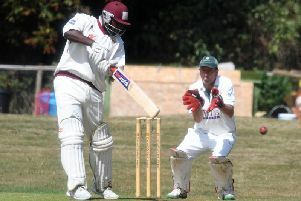 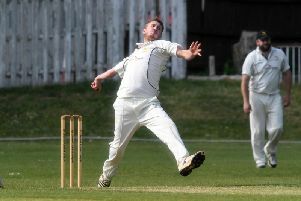 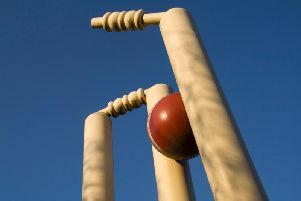 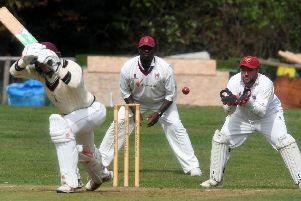 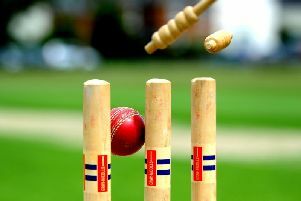 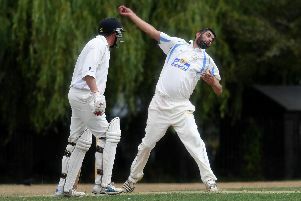 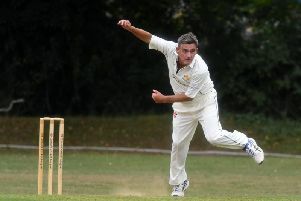 Leighton Buzzard’s Division 2 woes continue to grow as they dropped into the relegation zone on Saturday following defeat to Horspath 2nds by 68 runs. 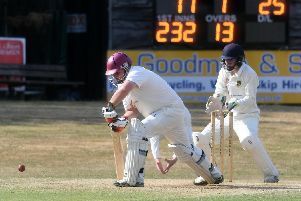 With one eye on the events unfolding at the World Cup in Russia, Great Brickhill still kept the other eye on the ball to claim a six wicket win over Challow and Childrey. 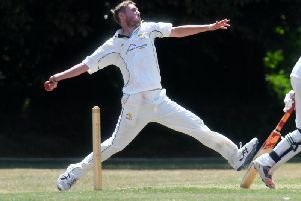 Eaton Bray lost ground to their Four Counties Division 1 title rivals on Saturday after they went down by four wickets to Milton Keynes. 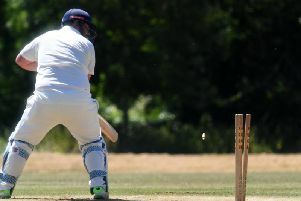 Great Brickhill closed the gap to leaders Oxford Downs at the top of Cherwell League Division 1 with a fine four-wicket win over Long Marston. 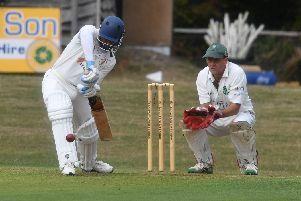 Mark Nelson hit a stunning 120 not out as Great Brickhill beat Banbury IIs by nine wickets to go second in Cherwell League Division 1. 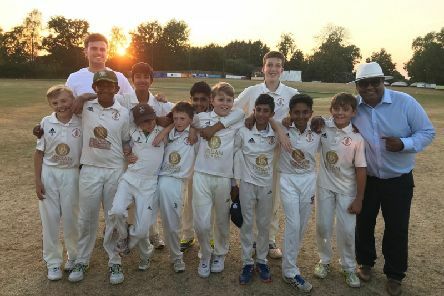 Great Brickhill 2nds brought back a winning draw from the Cotswolds against Great & Little Tew 2nds, climbing off the bottom of the table in the process.